Every meal is better with ocean and NYC skyline views! You can get all of that at The Proving Ground. 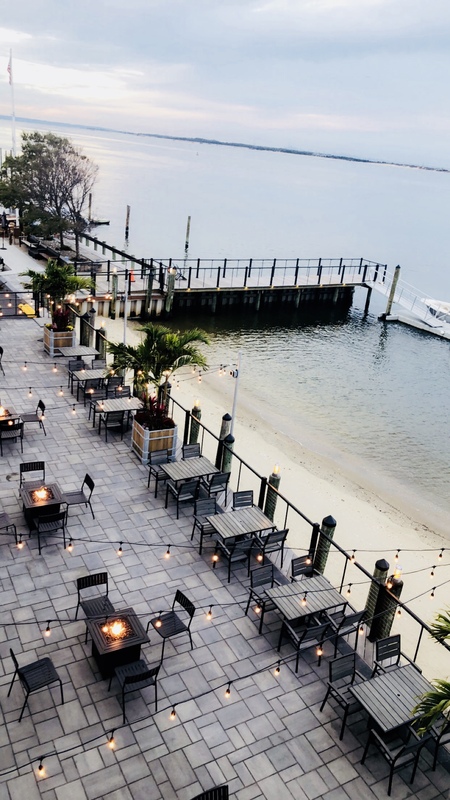 Enjoy seasonal fare and craft cocktails while watching boats cruise through the Sandy Hook Bay. Grab lunch, drinks, dinner, brunch, or the big games on one of our 36 TVs. The Proving Ground is open everyday, all year. Here’s to the nights that turn into mornings with the friends that turn into family! Follow us on Facebook or Instagram for daily specials and events. View complete menus and our live music schedule. Reserve a table or contact us to book your next event!